KWD 24.87 including 11.58 KWD shipping. 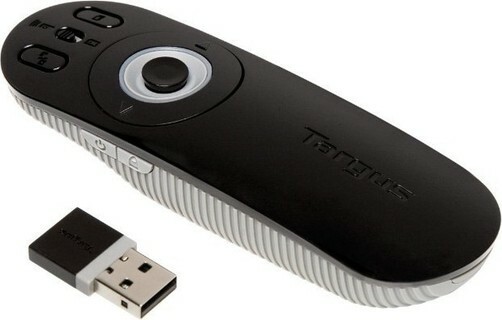 The laptop multimedia presentation remote black, wireless - 2.4 ghz, o present in rooms with low-lighting, operates up to 15 metres amp09eu Remote is manufactured by Targus and was added around March 2019. This version of the Remote comes in Color : Black.